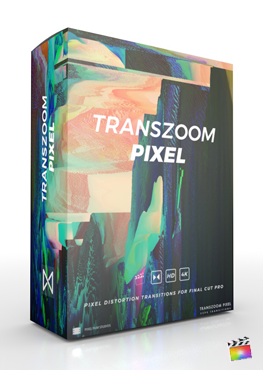 TransZoom WarpSpeed is a set of dynamic transitions created exclusively for use within Final Cut Pro X. Seamlessly transition between scenes with speedy distortion effects including warp, exposure, prism, and blur. Add a touch of energy to cinematic productions, travel montages, and much more. TransZoom WarpSpeed is the perfect complement for any video production. 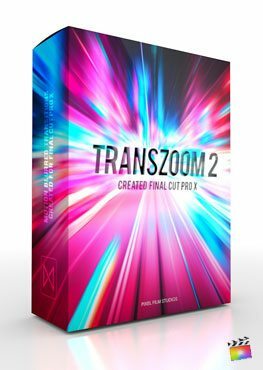 TransZoom WarpSpeed is a set of dynamic transitions created exclusively for use within Final Cut Pro X. Seamlessly transition between scenes with zooming, rolling, and pulsating effects without having to set a single keyframe. To use TransZoom WarpSpeed, simply drag a preset and place it between two clips in the FCPX timeline. Adjust the transition handles to adjust the duration of the transition. TransZoom WarpSpeed allows users to adjust the distortion, warp, and blur amount of each transition preset. Bumping the distortion amount expands the edges of the scenes to achieve a stronger fish-eye effect. Increasing the warp amount skews the center perspective of scene. Lastly, the blur amount creates the illusion of motion blur. 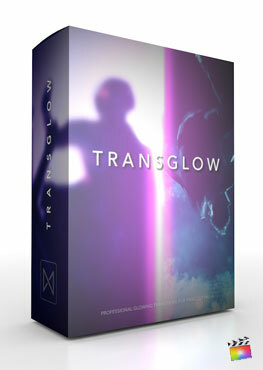 TransZoom WarpSpeed blends scenes perfectly with a combination of distortion and color effects. To create a well composited transition, tweak the brightness and prism sliders to properly match the amount of distortion and blur. For brighter scenes, bumping the brightness & blur will help to momentarily overexpose both scenes and create a more seamless transition. TransZoom WarpSpeed allows users to adjust the camera rotation, shake amount, and angle of view. Change the rotation to achieve a rolling effects with zooming transitions. Adjust the angle of view slider to skew the perspective of the camera. With a larger angle of view, objects will appear to move faster and at a greater distance. Conversely, a smaller angle of view creates a flatter perspective of objects in view. With camera shake, editors can add a rumbling effect to add an extra layer of camera dynamics. Can I Change the Direction the Message Animates? You cannot with this plugin. The animation methods are fixed.